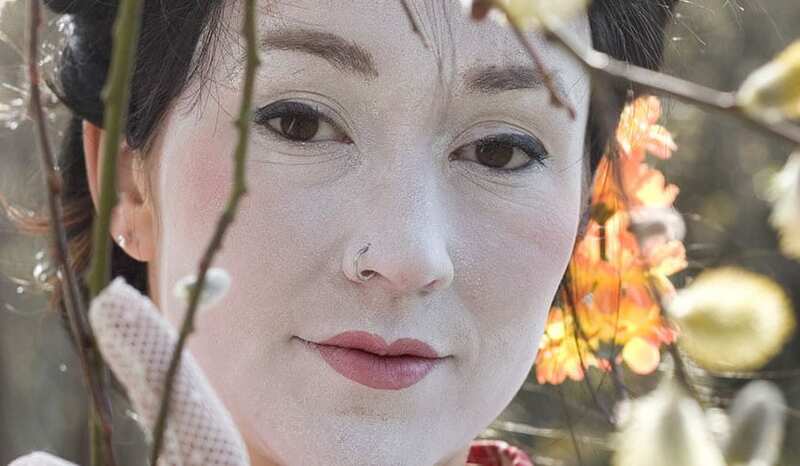 This real life geisha statue will intrigue, convince, startle and amaze the unsuspecting public. A very gentle, atmospheric and authentic character perfect for giving your guests a genuine and warm welcome. 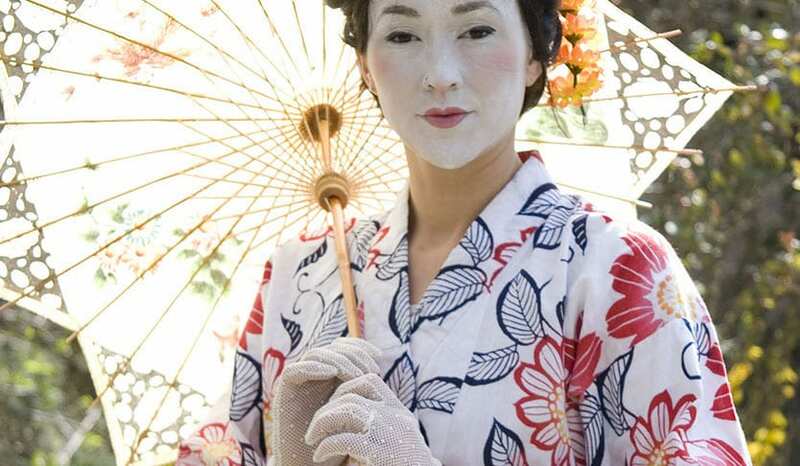 This act is perfect for, festivals/ fetes, indoor & outdoor events, meet and greet, evening events and oriental themed events. 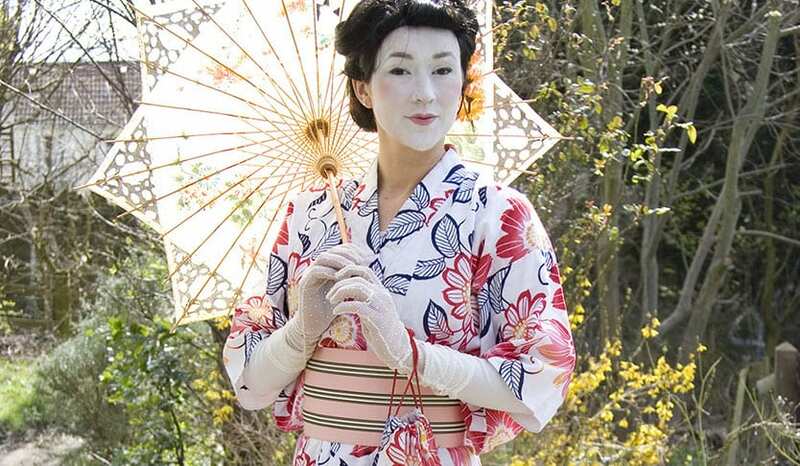 Cirq Delight have been performing living statues internationally for over 12 years and for a vast range of corporate brands, companies, marketing campaigns and private functions. Their professionalism and unique style and skill base is what makes them stand out.